Institutional Investors – The Advantages of portfolio diversification are stronger than you may think. True Diversification® optimally balances the types of portfolio diversification; systematic and non-systematic, to unlock alpha generation capabilities and anchor a more efficient portfolio diversification strategy. 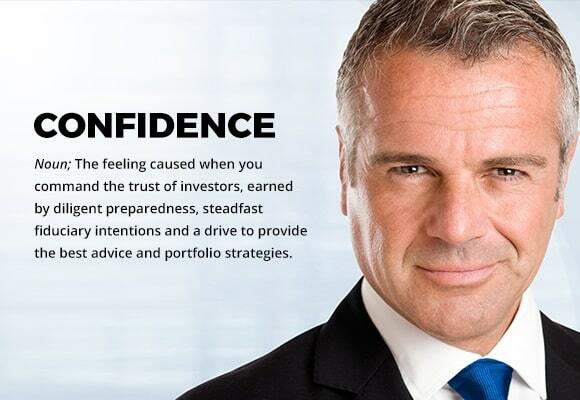 Whether an Institutional Investor needs to upgrade or fill in a specific strategy or you want to apply the power of the True Diversification® Network as an overlay, strategic asset allocation, or consultative evaluation across the institution; we can help.